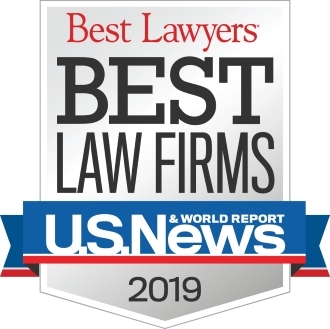 Ward and Smith Recognized as a 2019 "Best Law Firm" - Ward and Smith, P.A. For the ninth year, U.S. News – Best Lawyers® has recognized Ward and Smith in its 2019 "Best Law Firms" edition. The annual publication honors firms for professional excellence with persistently impressive reviews from clients and peers. 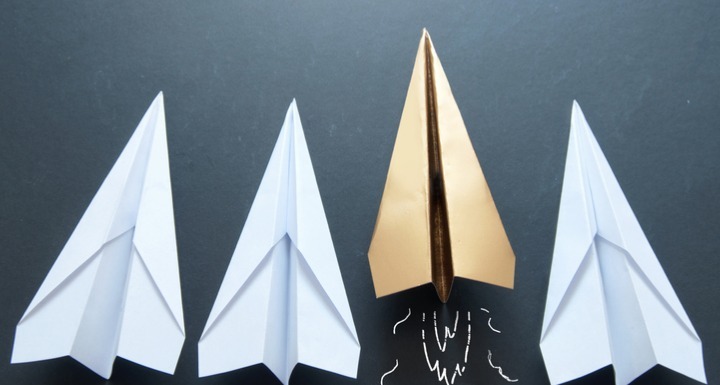 Rankings are presented in tiers, which signals a unique combination of quality law practice and breadth of legal expertise, and then listed on a national or a metropolitan scale. For ranking purposes, U.S. News and Best Lawyers® incorporated Greenville into the Raleigh metropolitan area and New Bern into the Wilmington metropolitan area. Ward and Smith was ranked in 32 practice areas in the 2019 guide. 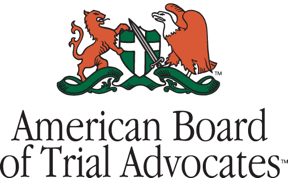 In order to be eligible for a ranking, a firm must have a lawyer listed in The Best Lawyers in America©, which recognizes the top four percent of practicing attorneys in the United States. For the 2019 edition, 44 Ward and Smith attorneys were selected. More information on the "Best Law Firms" methodology can be found here.